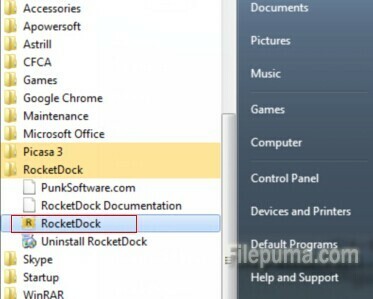 C:\Program Files(x86)\RocketDock\Defaults\DefaultIndicator, or where you installed RocketDock to. 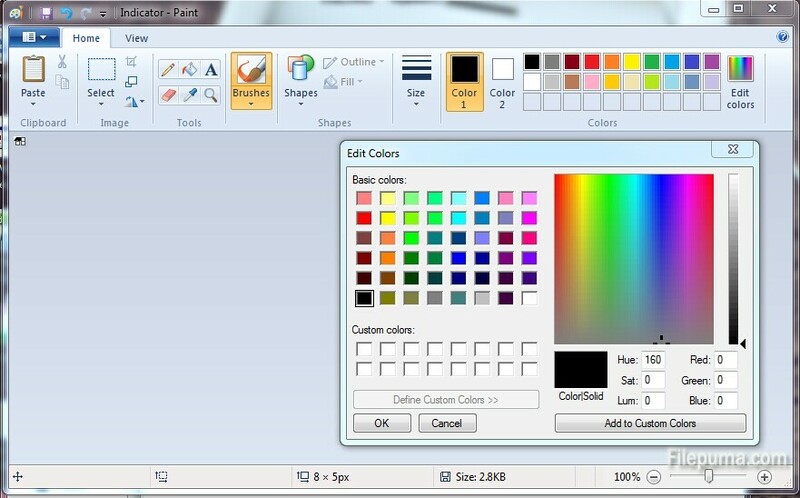 2.Please open the image file in your image editing software. Edit the image as you like. 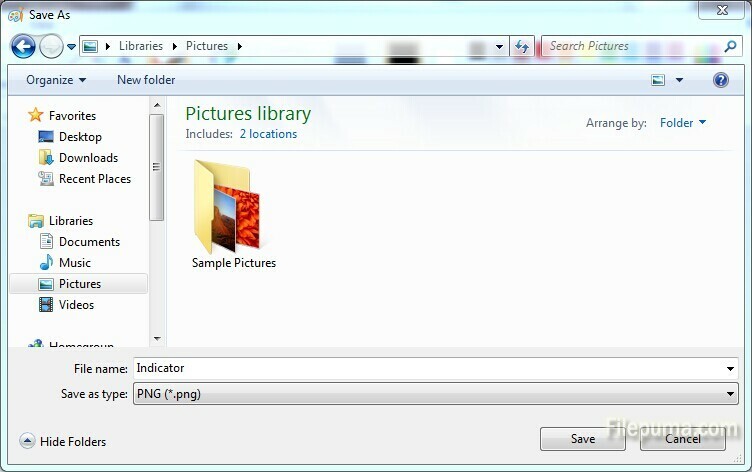 3.Save your new indicator image in your My Pictures folder and name it “Indicator” in.png format. 4.Close RocketDock and delete the original indicator of Defaults>DefaultIndicator. 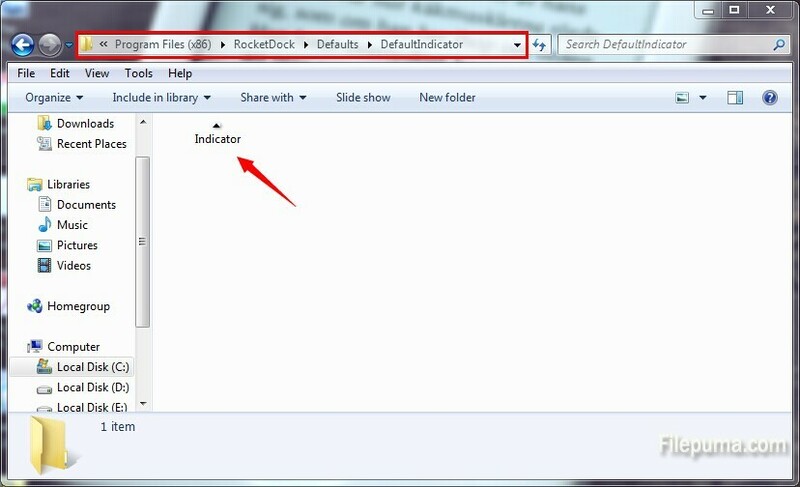 5.Paste the new indicator image to C:\ProgramFiles\RocketDock\Defaults\DefaultIndicator. 6.Re-start RocketDock to see your new indicator in action!